All of the decisions that Sylvanas, Jaina, Genn, Anduin, all of the leaders — even Saurfang, have led up to this moment. 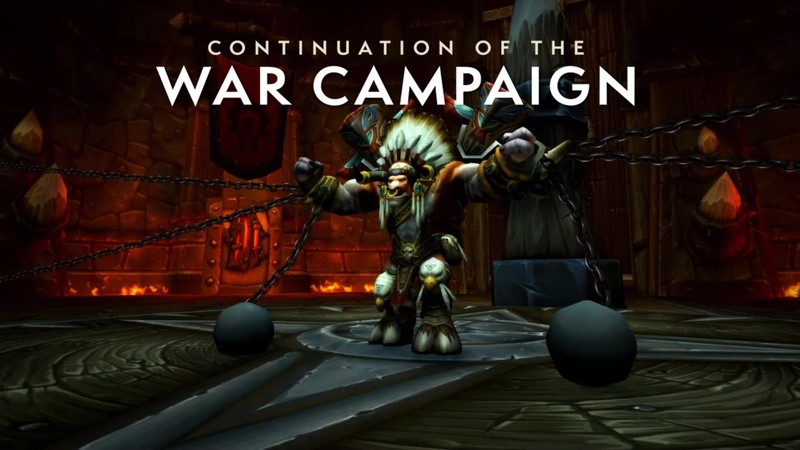 Chained up beneath Orgrimmar is Baine; and we are going to see what his fate is; and really what the fate of everyone in that group is in the next chapter on our War Campaign story. Really excited to hear what people think about this.